The Company has achieved ISO50001:2011 Energy Management System accreditation, which enables us to demonstrate our commitment from all levels of the Company to improving our energy performance, through reducing our overall consumption and environmental impact. Reducing energy consumption leading to reductions in greenhouse gas emissions and other environmental impacts. Improving energy performance through objectives, targets and action plans set by top management. Creation of an ‘energy efficient’ working environment. “The Top Management of Fuel Card Services Ltd commit to a continuous improvement in the efficiency in which energy is used and the prevention and avoidance of energy waste. This policy will form the framework for setting energy consumption targets that will be continually reviewed as set targets are achieved and / or the need for change arises. The certification will apply to all aspects affecting energy use, which can be monitored and influenced by Fuel Card Services and the implementation of this standard will endeavor to reduce energy costs, GHG emissions and other environmental concerns. 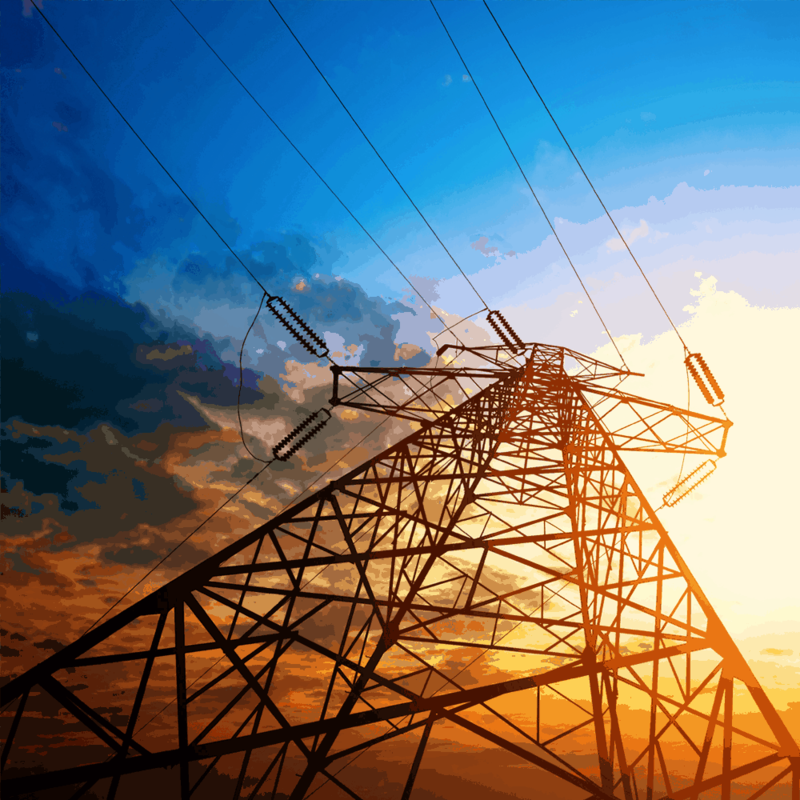 The Energy Manager shall ensure availability of all the information and resources to achieve our objectives and targets and to plan and supervise the necessary projects and programs that maintain an energy management system compliant with ISO 50001, and any subsequent standard which supersedes it. This shall be achieved through monitoring energy performance and funding when justified through reasonable criteria. Top Management of Fuel Card Services will commit to support the Energy Manager by considering the energy efficiency when purchasing. Thus so, all personnel who are involved in the procurement of electrical equipment, will treat energy efficiency as one of the key criteria in the purchase of products and services, and actively encourage energy efficient design. Our prime objective is the reduction of energy consumption through setting relevant and achievable objectives and targets. These results along with any other objectives and targets shall be reviewed at planned intervals. Fuel Card Services commits to carrying out such awareness raising, training, and maintenance optimization programmes as may be required in pursuit of improved energy efficiency and reduced losses. 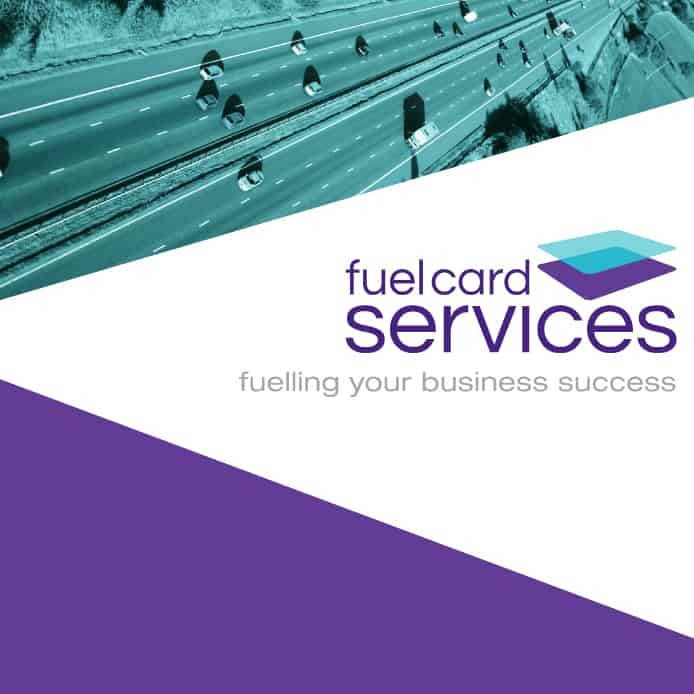 Fuel Card Services undertakes to comply not only with the relevant legislation relating to energy use, but to additional voluntary requirements which may be agreed. Fuel Card Services ensures that this policy is understood, implemented and maintained at all levels and through the energy system management review ensures its continuing suitability. The setting of objectives and targets enables us to continually improve our energy efficiency. This system means that any supplier to the Company that can directly affect our energy consumption, must be aware that when purchasing from them, we require items that are energy efficient and we appreciate their assistance in this.